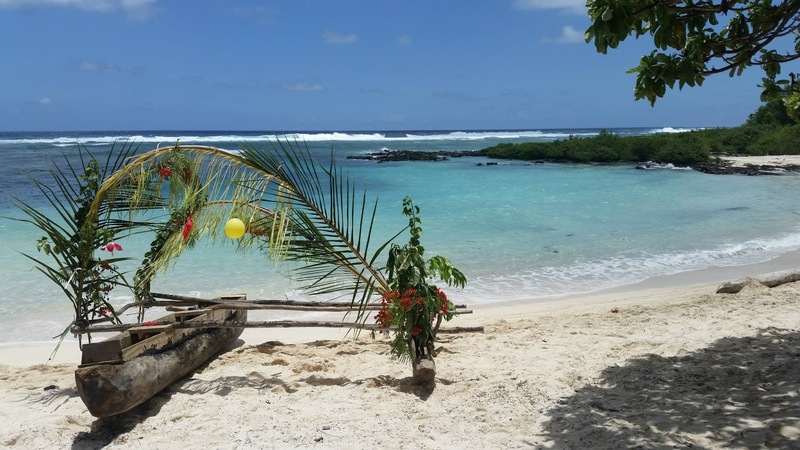 It’s no secret that Matt and I love spending as much time with Affy as possible, so after getting married we booked a minimoon with her, before we jetted off for a three-week honeymoon in Vanuatu. 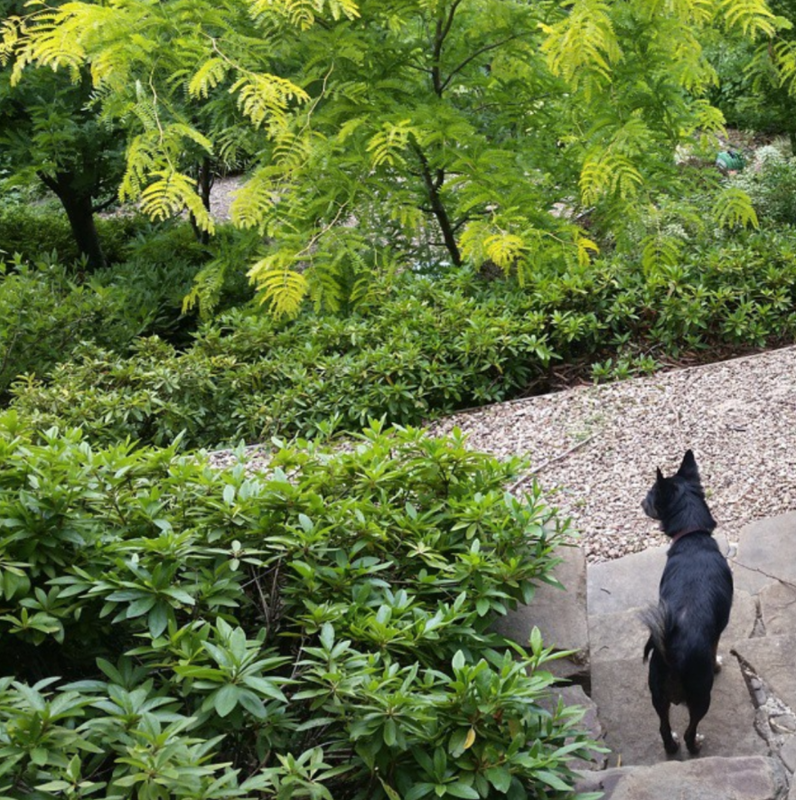 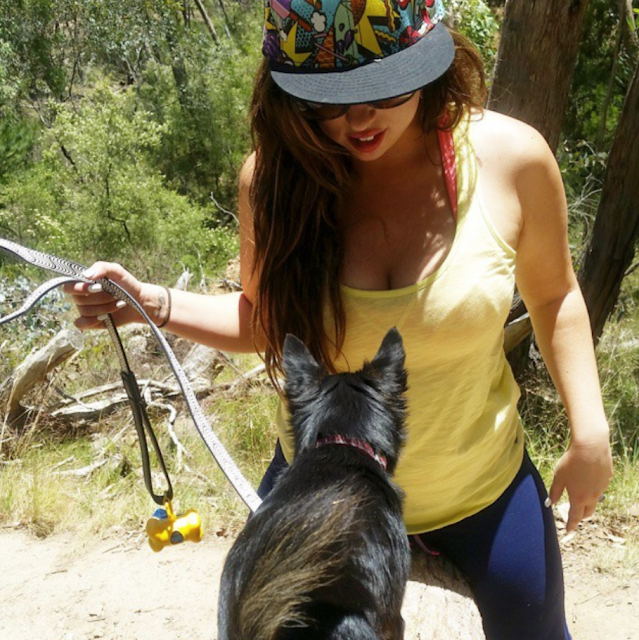 We stayed at one of our favourites, the dog friendly Italian Hill in Daylesford. 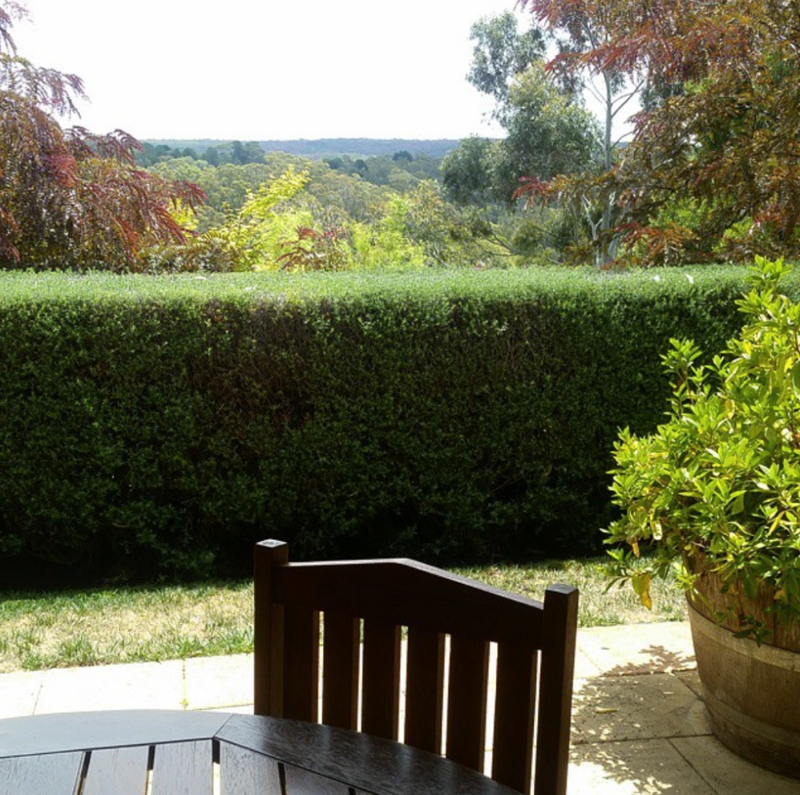 It has spectacular views, an adorable sun room and a massive iron bathtub! 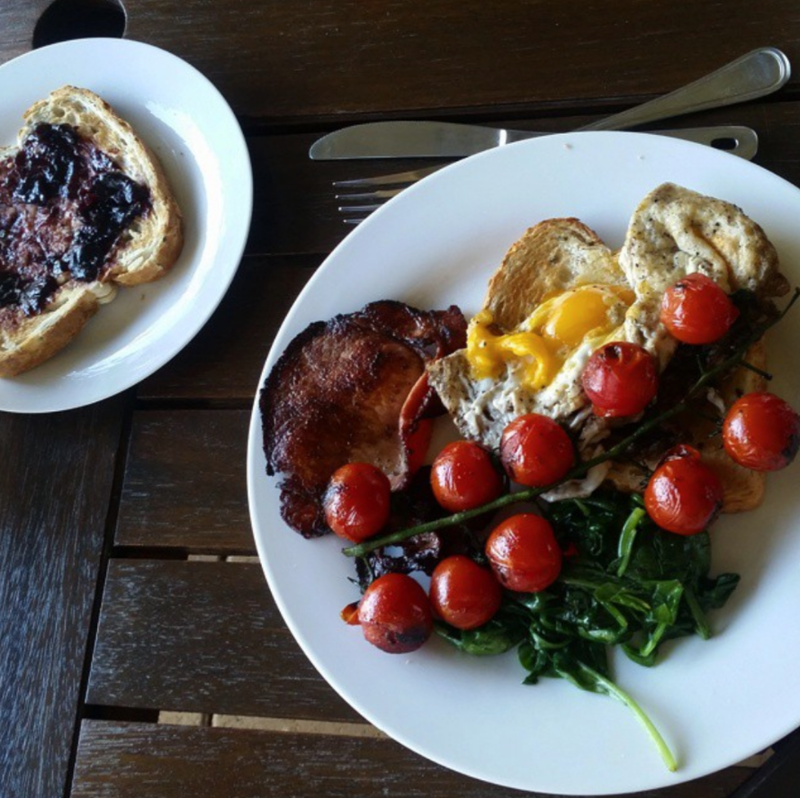 Throughout our stay we went bush walking, sightseeing and Matt cooked a delicious homemade breakfast before surprising me with in room massage! 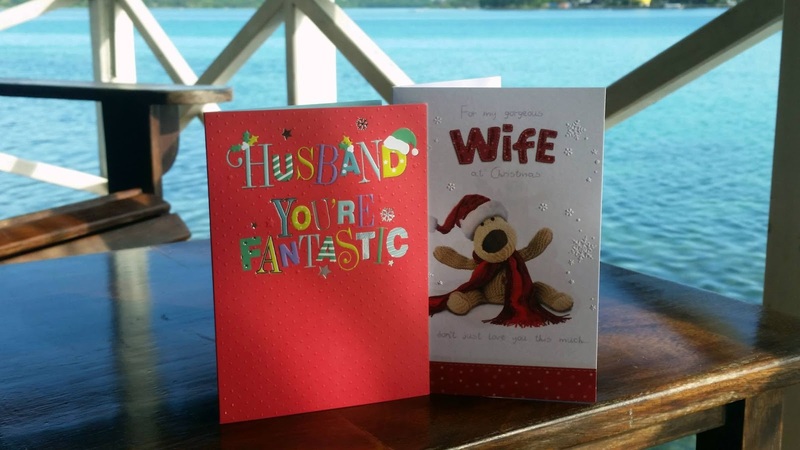 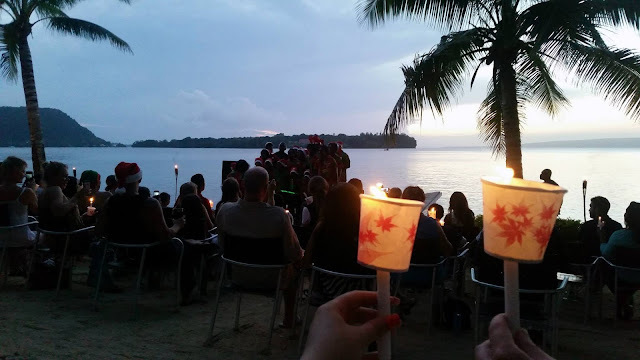 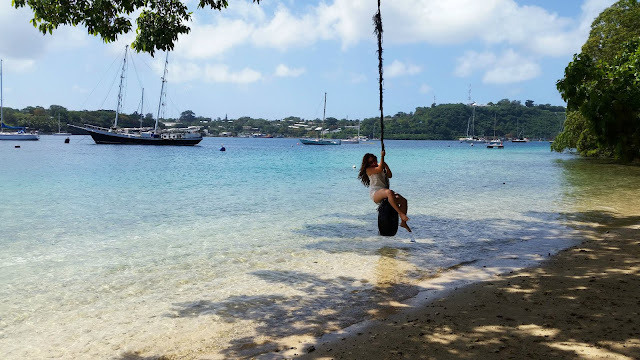 After our minimoon in Daylesford we spent nearly a month in Vanuatu and celebrated our first Christmas and New Years as husband and wife there. 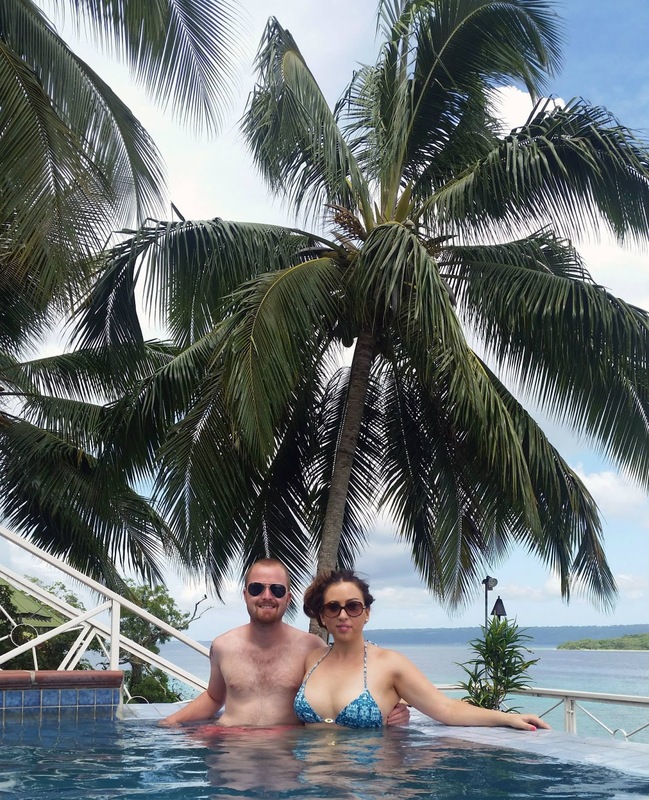 It was such a romantic trip, full of adventure and poolside relaxation and I would love to visit Vanuatu again soon. 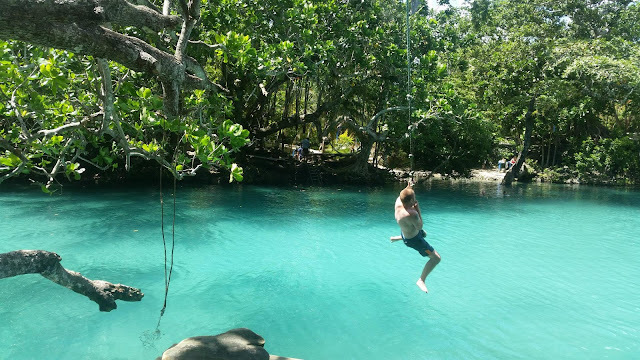 We stopped over in Vanuatu again briefly on our cruise ship holiday last year and that reminded me that we MUST go back for another holiday!